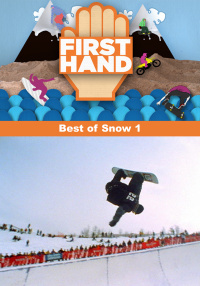 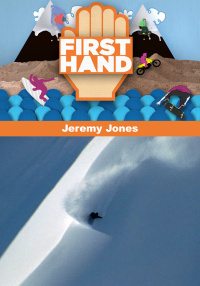 Firsthand takes you behind the scenes and into the life of Jeremy Jones, the world's top big mountain snowboarder. See Jones hanging with his wife and daughter in Truckee, California. 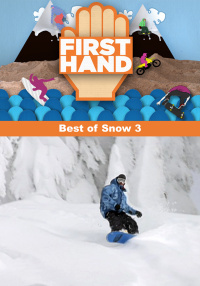 Then travel up to an unexplored region of the Alaska range for a never before seen look at what it takes to ride the wildest mountains on the planet.